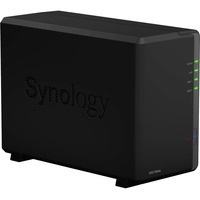 Buffalo™ Technology's LinkStation™ (LS220D series) combines an incredibly easy User Interface with the convenience, security and capacity of dual-bay, RAID-ready Network Attached Storage. 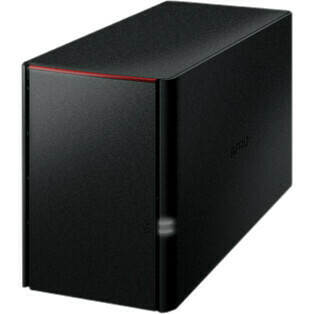 The LS220D is affordable, fast, and primed for intensive data storage tasks. It's pre-configured and can even be set up via Smartphones with a new mobileoptimised and intuitive interface. 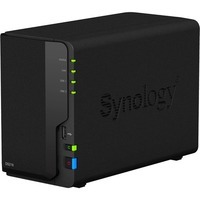 Buffalo™ Technology's LS220 series is a two bay Network Attached Storage device available as a diskless enclosure, or fully populated with 2, 4, 6, or 8TB capacity.